If you are reading this article, chances are, you are looking for opportunity to start your own business to generate some side income. This is the dream of all aspiring Independent Business Owner (IBO). It shows you are a person that seek out opportunities and you are willing to work to achieve your dreams. Hi, my name is Lynn and I am also an Independent Business Owner. Many people have asked me, my friends and my family members included, why I chose to become an IBO? Why didn’t I go out and look for a full time job? When you saw a great business opportunity, it is a waste if you don’t take full advantage of it. In this article, I thought of sharing the business opportunity that I saw back in December 2017. The opportunity I saw was in the Wearable Technology field. What is this wearable technology? It is actually a compression garment known as Aulora Pants with Kodenshi. The pants is fully made and imported from Japan. The brand owner is BE International Marketing. I actually wrote an article sharing my personal experience wearing the pants. You can read the article from the link below. Many IBOs do not know this…in order to be successful in your business, you have to apply the Blue Ocean Strategy. Blue ocean strategy generally refers to the creation by a company of a new, uncontested market space that makes competitors irrelevant and that creates new consumer value often while decreasing costs. The key phrase here is “a new, uncontested market space that makes competitors irrelevant”. 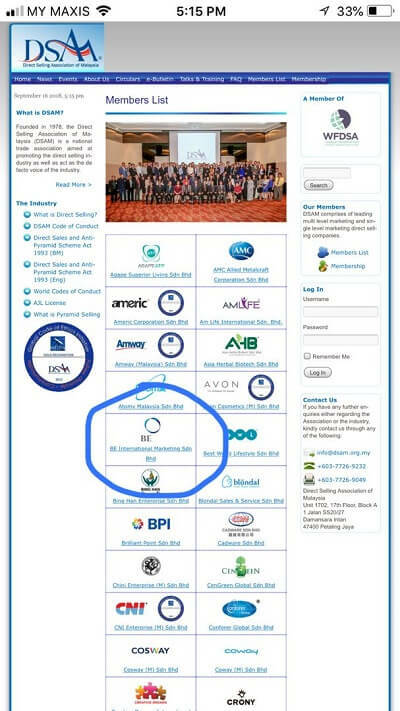 As an IBO, you want to be promoting a product which does not have an equivalent competitor in the market. When no one is competing with you, it makes it much easier to grow your business and close more sales. The Aulora Pants with Kodenshi fits the bill perfectly. The pants is made exclusively for BE International and for the present moment, you can’t find any other similar product in the market. Can the pants really deliver the results promised? Click the link below to check out some of the user’s testimonials. Where is the proof of the Blue Ocean Strategy? Check out the company’s monthly sales figure below. The pants was launched in Malaysia back in September 2017. With the effort from a few pioneer IBOs, sales grew steadily month after month until May 2018. Then something amazing happened…sales grew 100% within 1 month. The company sale of the Aulora Pants continue to grow and as of August 2018, more than 50,000 pieces were sold every month. Update: As of December 2018, the company has sold more than 300,000 piece of the Aulora Pants. What caused the rapid growth? Firstly, it is the Blue Ocean Strategy in action. Secondly, the Aulora Pants is also an industry disrupting product. What are other brands that disrupt the market? 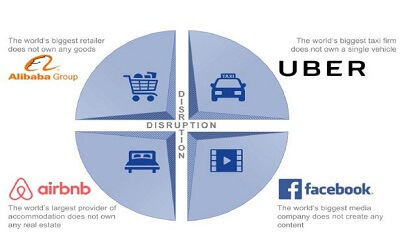 Example of brand / product that disrupted a conventional market are Alibaba, Airbnb, Dropbox, Uber, Grab, Facebook etc. When these companies went into the market, the traditional businesses could not compete nor keep up with them. Which industries are the Aulora Pants currently disrupting? It can produce better slimming results at a lower cost and is more convenient. A stylish solution for mothers that have just given birth. It is capable of getting rid of wind and helps with pelvic shrinking. An alternative solution for people that have to use wheelchair, knee guard, elbow guard, back support, walking cane etc. The Aulora Pants is not only stylish, it can also help to elevate your sport performance by improving your blood circulation. Some people may be asking, is it too late already? The answer is NO, we are just getting started. BE International was setup in August 2017. After 1 year, there are only about 70,000 registered IBOs with the company. Malaysia has a population of over 32 million people. The current registered IBOs is less than 0.2% of the total population in Malaysia. BE International currently has offices in both Malaysia and Singapore. The company is in the midst of setting up branch offices in Brunei, Indonesia and Hong Kong. Indonesia alone has a population of over 264 million people. The potential for you to grow your business is really huge. Do you see the business potential of the Aulora Pants? 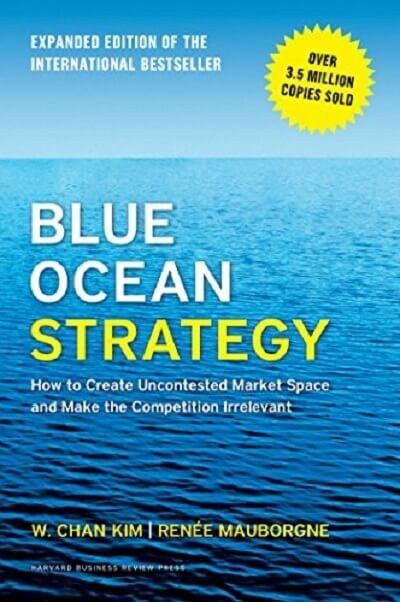 Do you want to make use of the Blue Ocean Strategy in your favor? If you do, please click the link below to contact me though WhatsApp and I will share the commission and marketing plan with you.